In 1929, in the blue-collar city of Portsmouth, Ohio, a company built a swimming pool the size of a football field; named Dreamland, it became the vital center of the community. Now, addiction has devastated Portsmouth, as it has hundreds of small rural towns and suburbs across America. How that happened is the riveting story of Dreamland. Acclaimed journalist Sam Quinones weaves together two classic tales of capitalism run amok whose unintentional collision has been catastrophic. The unfettered prescribing of pain medications during the 1990s reached its peak in Purdue Pharma’s campaign to market OxyContin, its new, expensive—extremely addictive—miracle painkiller. Meanwhile, a massive influx of black tar heroin—cheap, potent, and originating from one small county on Mexico’s west coast, independent of any drug cartel—assaulted small town and mid-sized cities across the country, driven by a brilliant, almost unbeatable marketing and distribution system. Together these phenomena continue to lay waste to communities from Tennessee to Oregon, Indiana to New Mexico. Introducing a memorable cast of characters—pharma pioneers, young Mexican entrepreneurs, narcotics investigators, survivors, and parents—Quinones shows how these tales fit together. 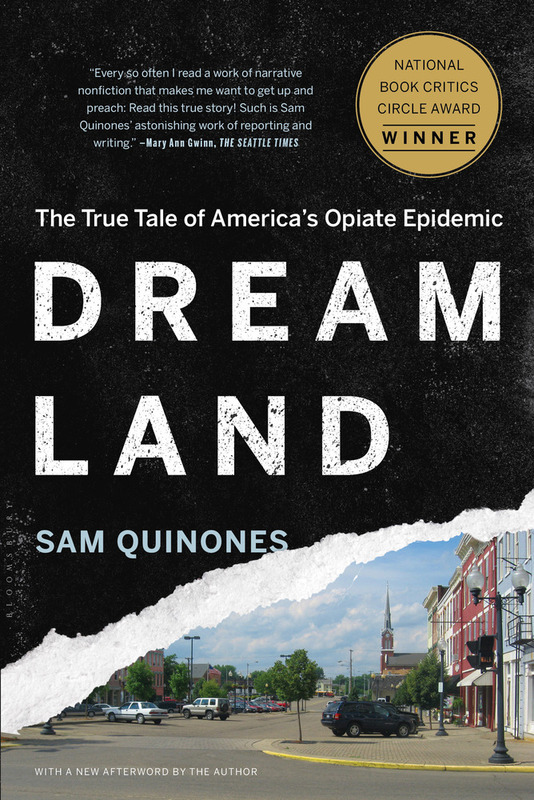 Dreamland is a revelatory account of the corrosive threat facing America and its heartland. Sam Quinones is a journalist, author and storyteller whose two acclaimed books of narrative nonfiction about Mexico and Mexican immigration—True Tales From Another Mexico and Antonio’s Gun and Delfino’s Dream—made him, according to the San Francisco Chronicle, “the most original writer on Mexico and the border.” He lives in Los Angeles. 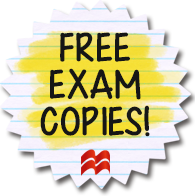 This entry was posted in American Experience, Current Topics, Non-Fiction, Social Problems & Solutions and tagged 2016, 2017, 2018, 2019, American Experience, Current Topics, dreamland, memoir, nonfiction, sam quinones, social issues, social problems on 10/20/2017 by macmillanacademic.